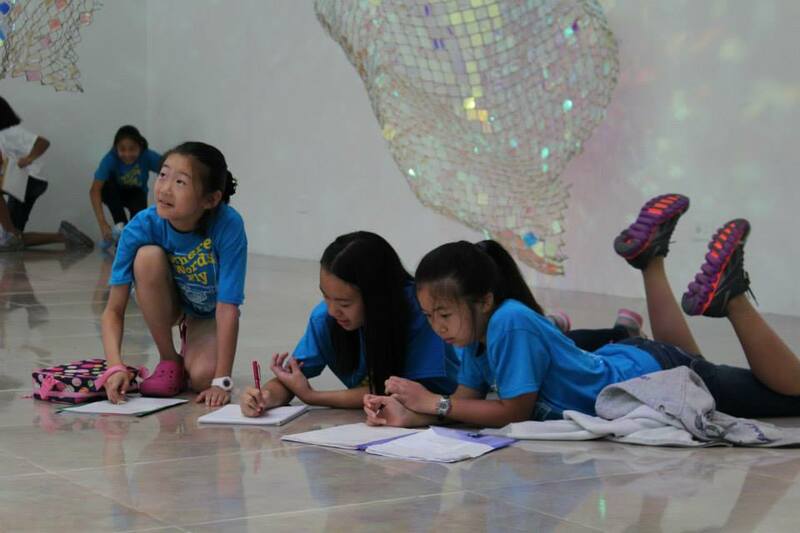 In partnership with the Asia Society, Writers in the Schools (WITS) will offer two family writing workshops that focus on selections from the Children’s Film Festival Seattle 2013 and Universe is Flux: The Art of Tawara Yūsaku. Join us for a special afternoon of writing inspired by the creativity of Chinese culture, the beauty of the Bangladeshi countryside, and the calmness of contemporary Japanese Zen Buddhist painting. The Writing Workshop fee is included in the Children’s Film Festival 2013 admission (Asia Society members $5; nonmembers $8). Show your film festival ticket stub upon arrival. Fantastic blog post. It’s useful information.